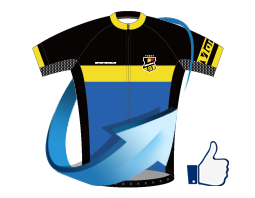 RTS-Monton Racing Team has a glorious history of more than 16 years. 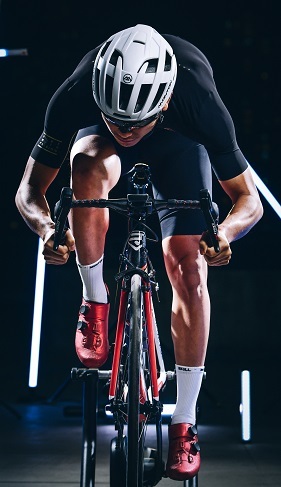 It is the only team in the world that uses self-developed frames, wheels, and jerseys and the only continental team in Asia that won three grand tours including Tour of Langkawi, Tour of Qinghai Lake and Tour of Hainan. 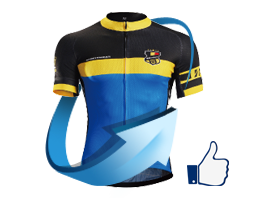 For 2017 season, the team has recruited many great riders and is ready to achieve more. 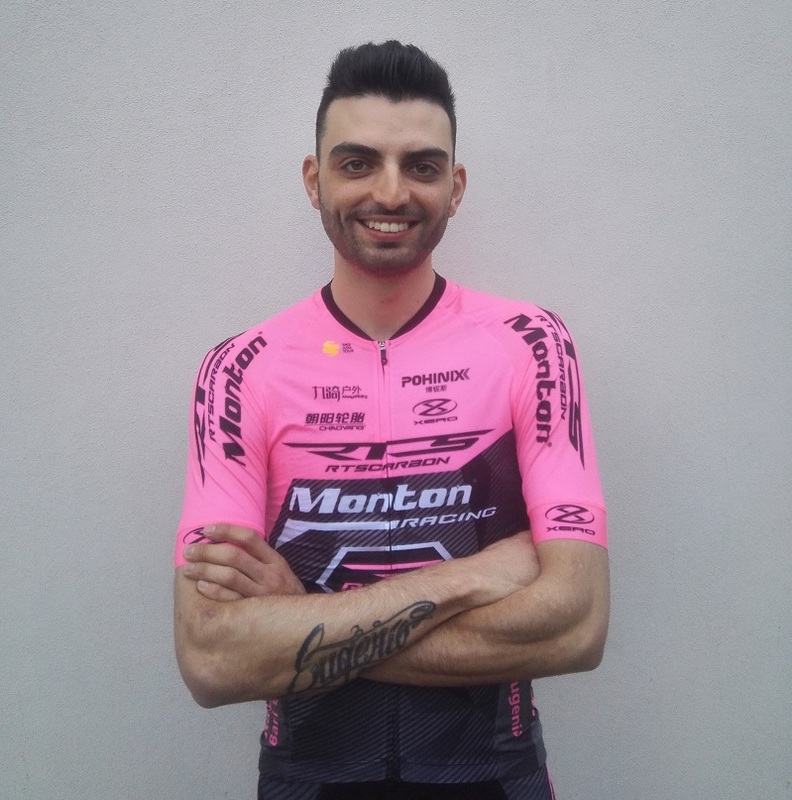 Among 2017 RTS Monton Racing Team new riders, there is a great young rider from Italy named Bani, who will help make the team's sprint group stronger. Bani is good at sprinting, and he made good performance in 2016, and won many victories. In 2016 Tour of ChinaⅠ, he got third place in stage 1. First place in 2016 Vuelta al Tachira stage 4, and third place in 2016 Gp Adria. 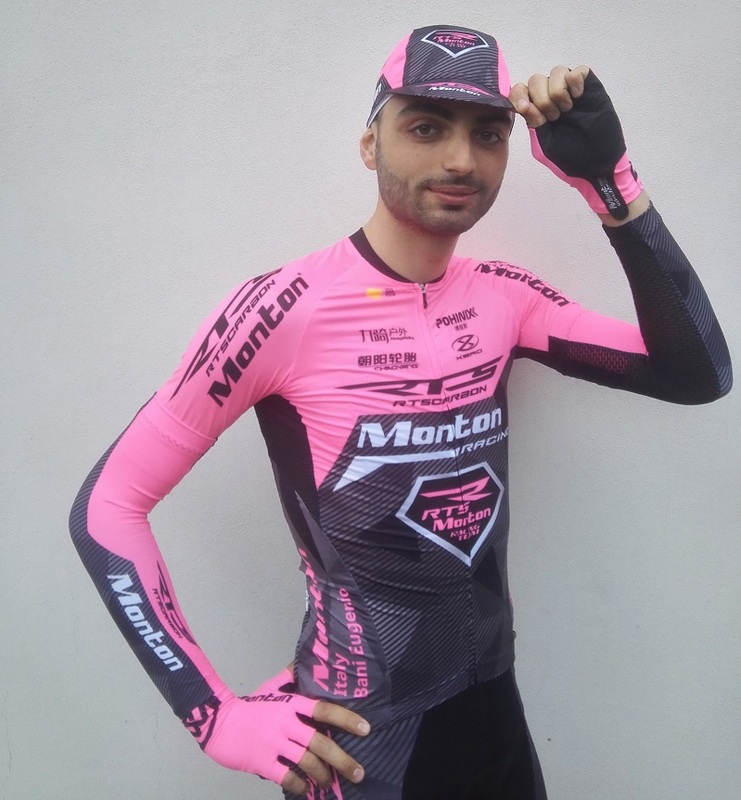 The pink jersey he wears is very conspicuous. He's quite welcomed to join this big family. Bani has got plans for 2017 season. He will unite with his teammates and bring good results to the team. Meanwhile, he would like to win some stages in Tour of Qinghai Lake and Tour of Hainan, and then win the ranking in Tour of China. For the future, Bani would run the Paris Roubaix, Milan san remo and participate in Giro d Italy. Hope he can make continuous progress by challenging himself.